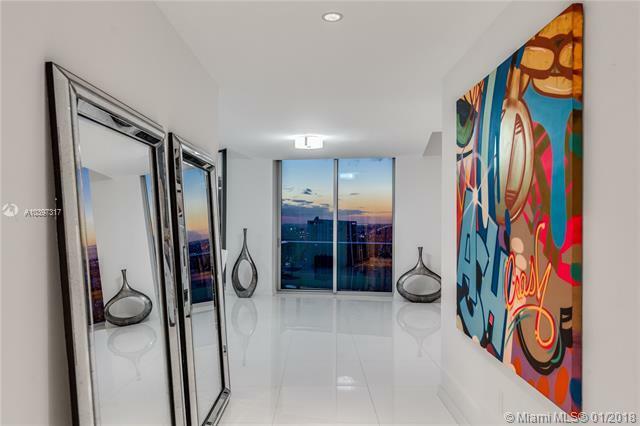 Masterful design and exquisite custom designer finishes highlight this luxurious penthouse in one of the most highly regarded buildings in Miami. 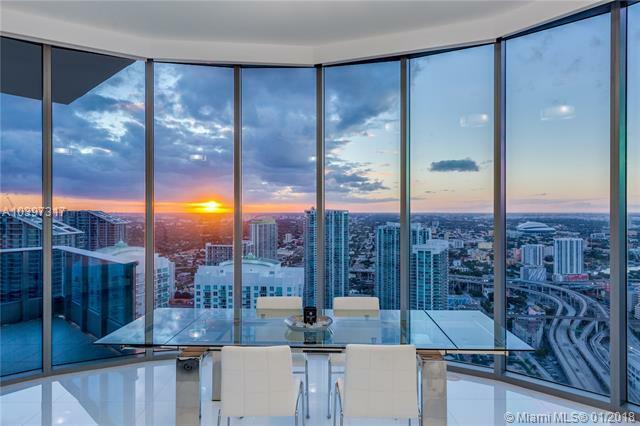 Featuring oversized windows and stunning panoramic views, the extravagant penthouse exudes the grandeur of living in luxury. 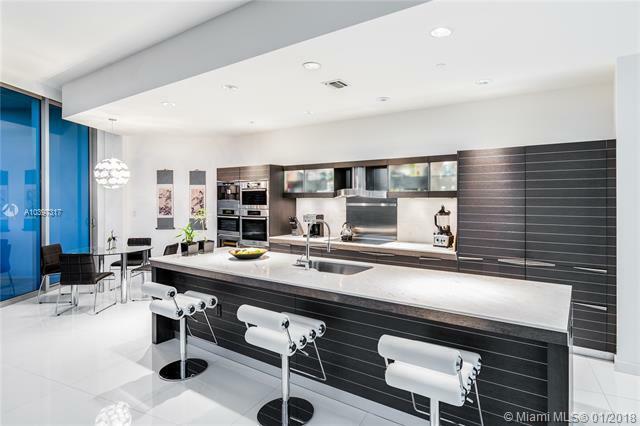 A high-end custom Italian Snaidero chefs kitchen and twelve-foot ceilings accompany a sprawling open layout with grand entertainment spaces. 5- star amenities include a 24- hour concierge and room service as well as access to the most prestigious fine dining Miami has to offer. This grand residence is the largest and most notable unit in the building. 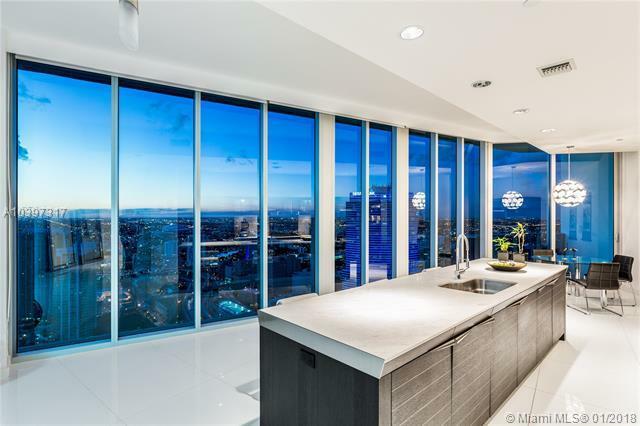 Featuring two adjoining parking spaces and additional storage, the penthouse is located only steps away from Zuma, Area 31, Exhale Spa and more.